Some travellers get snobby about taking tours. I understand why. No one wants to spend their holidays being bused around a city in a 53-seater coach with someone makes jokes on the microphone. But a tour is one of the best ways to see and learn more than you ever would on your own. I particularly like taking tours when I have a limited amount of time in a destination and want to ensure I don’t miss anything. For these reasons I chose some really cool tours in Ljubljana focusing on unique experiences and small groups. 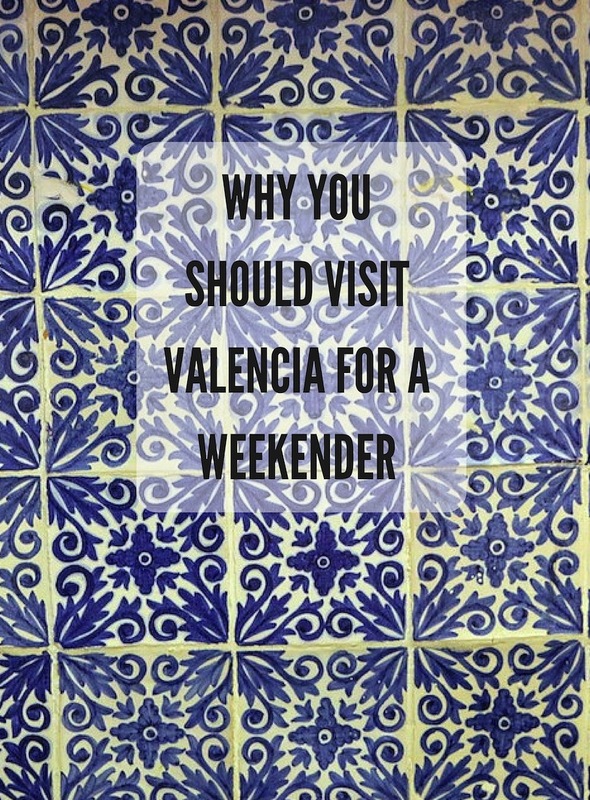 Why I loved it: It was like having a personal trainer and a tour guide at the same time. At first glance this might sound like torture but it actually turned out to be my favourite morning in Ljubljana. My running guide, Miha, arrived at my apartment at 9am where I was waiting nervously and silently scolding myself for signing up to a running tour. Who does that while they’re on holiday!? Miha looked sporty and energetic and immediately asked if I was ok with a 10 mile run. 10 miles! My terrified look told him everything he needed to know and I could see him mentally re-routing our run. Miha made me feel relaxed and comfortable enough to stop when I was tired but motivated enough to run as far as I could. I was the only one running that day so we went at my pace and stopped at places I found interesting. Thankfully, Miha was open to questions and happy to stop and chat to me about Ljubljana. Never in my life have I had so many questions to ask because each question and answer session gave me a two-minute rest! Miha had the idea for Sightrunning during a business trip. He wanted to go out for a run but had no idea where to go and wanted to see some of the sights around the city. 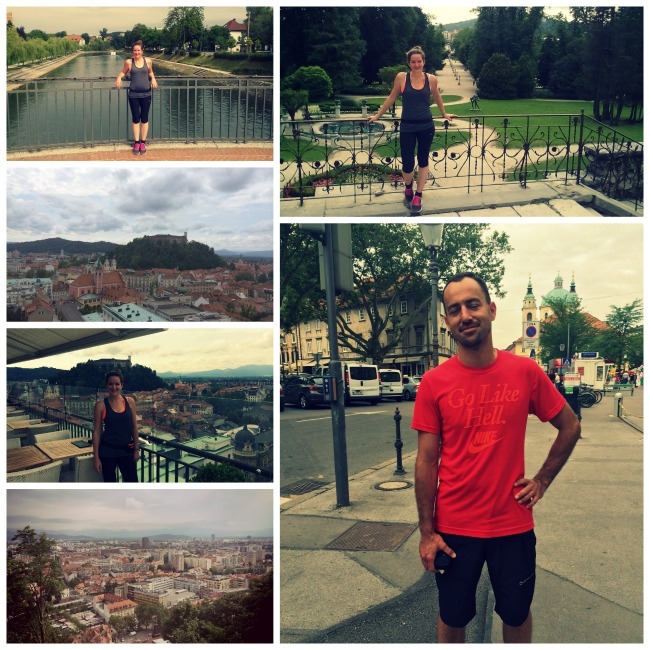 Why I loved it: Ljubljana is a bike friendly city and there’s so much to see if you pedal a little further off the tourist trail. 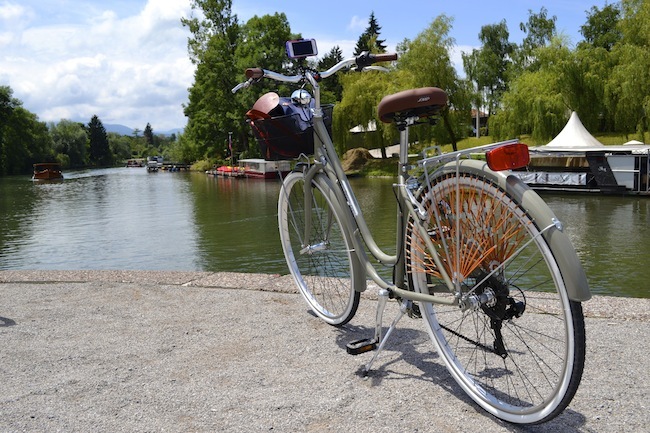 Ljubljana is the perfect city to explore by bike and you’ll be surprised by how much there is to see once you get away from the usual tourist sites. Tevz, our guide and founder of Watermelon Bike Tours, took us everywhere from the urban gardens to the roman walls. 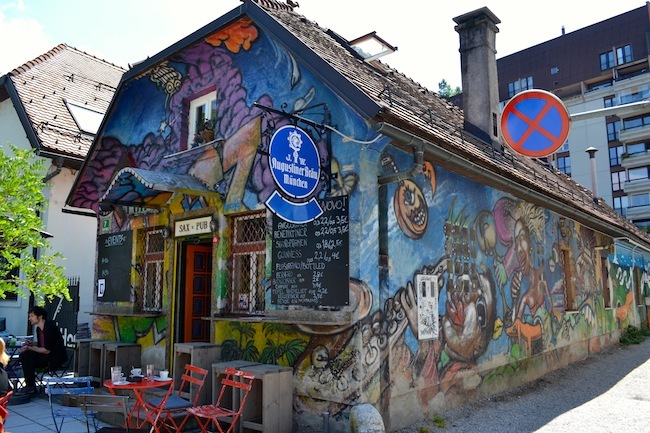 We cycled along the river and stopped at the very cool Sax Pub for a coffee before continuing onto the museum area and Metelkova Mesto. The final leg of our journey took us through the beautiful Tovoli Park. You don’t need to be particularly fit for this tour, just able to ride a bike. Why I loved it: Great food, great wine, great company and learning about a culture through its food, what’s not to love!? Any tour that begins with cake is a winner in my book. This is the traditional Ljubljana Cake. The recipe is a secret but I’m determined to figure it out! Food tours are one of my favourite types of tours. Not only because you have the opportunity to try lots of delicious food but because you can learn so much through dining with local people. 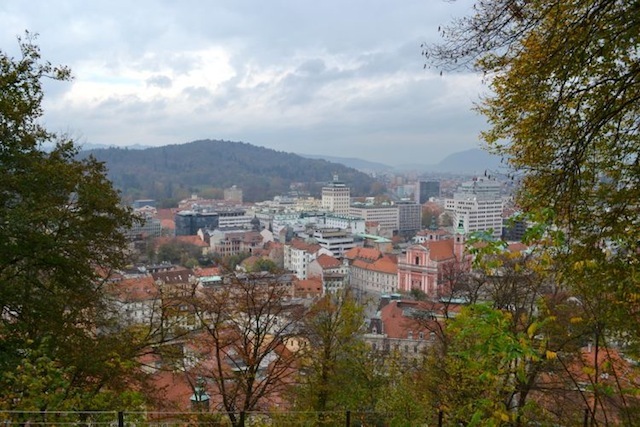 Ljubljana is a tiny city but that doesn’t mean it isn’t filled with great restaurants and it’s quickly becoming known as a top foodie destination. Our guide, Iva, led us along narrow side streets and introduced us to cafes, bars and restaurants we would have walked straight past without her local knowledge. We visited places that seemed quiet and unassuming from the outside but once we’d entered we knew we’d stumbled upon a hidden gem. In many places the owners would come over and chat to us and tell us about their business and their foodie history. 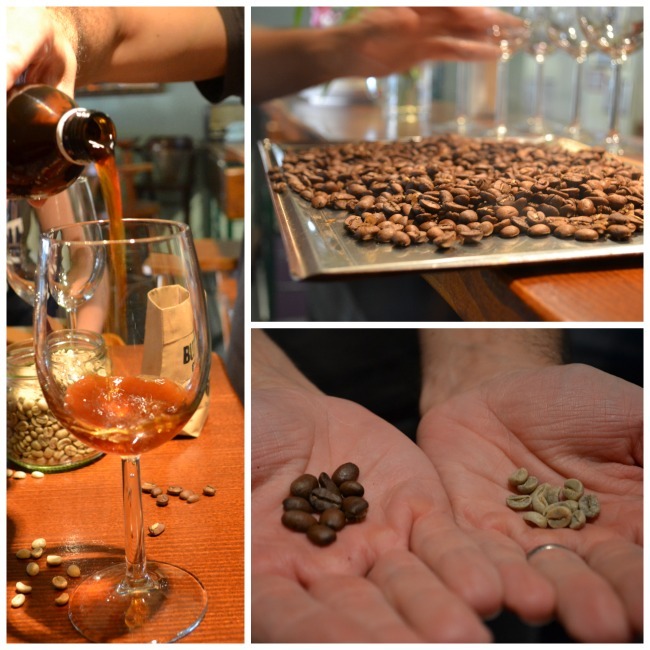 I really enjoyed meeting the coffee fanatics at cafe ?okl who are at the forefront of a coffee revolution in Ljubljana. During our foodie walk I did something a little controversial. I tried horse meat. I surprised myself with my squeamishness during this second piece and I think it shows that you can never really shake the values you’re brought up with. Travel is all about trying new things and I’m glad I had the opportunity to try it. During our final stop at Hedonia wine and culture shop we discovered something fascinating and completely new to us all. Orange wine. Yes, you read that right, orange wine. No, this isn’t wine made from oranges, that would be gross. This is wine, like red wine or white or rose, just orange. Orange wine is what happens when you use white grapes but process them in the way you would with red wine. With white wine, the grape skin is removed quickly but red wine is left to macerate with the skin to allow the wine to soak up the colours and the flavour. I was really excited to try orange wine. This is what the city’s trendy hipsters drink so I was sure I’d love it and fit in with the cool kids. Unfortunately, orange wine must be an acquired taste which might explain why the trend hasn’t caught on. I hope you understand why I haven’t gone into too much detail when explaining these tours. If I wrote about every place we went and everything we learnt, saw and ate then I’d be giving away all of our awesome guide’s secrets. I also wouldn’t do it justice and would hate to spoil the many surprises you find along the way. All of these guides are local entrepreneurs who saw a gap in the market for unique ways to explore their city. During these tours you learn all about the history and culture but in a really interesting way. If you’re taking any tours in Ljubljana, I’d recommend taking them as soon as you arrive. Your guide will suggest so many places to visit that you’ll finish your tour with a to-see list as long as your arm. If you’re using Ljubljana as a base to explore the rest of Slovenia, there are lots of great day tours that leave from the city. The best way to get to Ljubljana is by flying to Venice airport and then taking a transfer – I recommend GoOpti. You can fly directly to Ljubljana airport but it’s difficult to find low cost flights. You can use Momondo to find the best dates to fly by using the monthly price calendar. Whilst in Ljubljana I stayed in this lovely little apartment with Central Apartments. Hey there! I loved reading about your time in Slovenia. I’ve heard of the food tours by Ljubljananjam, and they look really fun! I’ll probably do one when I get into the area. Biking and running also seems like a great way to see the city–I definitely prefer the more personal local take on these tours rather than big sightseeing group tours. Seriously, though – love this city so much. Haha, you have to do all three to burn off all the food. Thanks for your message. Not at all, I didn’t go out of my way to avoid mentioning the free tour, I’ve heard fabulous things about it and met many people in Ljubljana who’d taken it. Personally, I haven’t taken it which is why I didn’t want to recommend it to my readers. 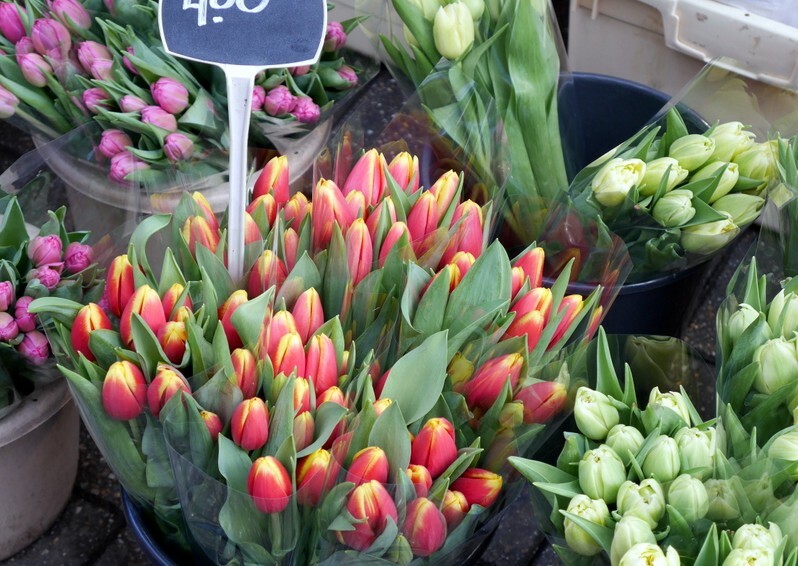 One of the reasons people like to read blogs is because it’s all about first-hand experiences. Ever since sending you the message I kept wondering if I sounded too harsh. In case you felt I was, or if you were offended you in any way, I am sorry. That was not my intention. My only intention was to express our disappointment in the content which omitted us, and which we felt that we (and some others) should have been a part of for a fair piece (knowing your blog is a cool place to be mentioned in of course). Its a pity you did not go round with us to see what we do. Anyways, I just wanted to clarify cuz I felt kinda bad in case the words came out too rough.